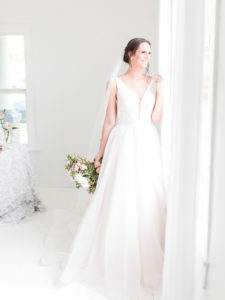 As a bride-to-be, get ready to work it for the camera. 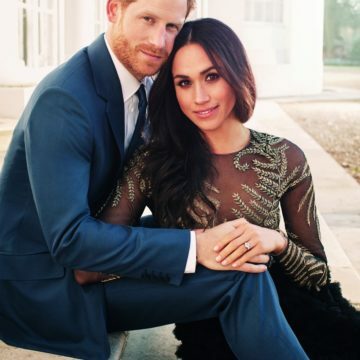 In prepping for your engagement photos or bridal portraits, getting that perfect shot requires picking a perfect location. 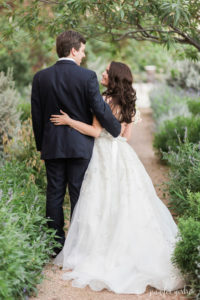 There are many options in Dallas-Fort Worth: from gorgeous gardens and rustic barns to natural-light studios (which ensure that bad weather won’t spoil your shoot), here are some of our favorites. Arlington Hall offers the ultimate classic look. The venue itself is available to rent for photo shoots every weekday (with limited Friday appointments) and the gardens are free to use at any time. For booking inquiries, call 214-526-7664 or email [email protected]. Another spot with a skyline view is the Statler. 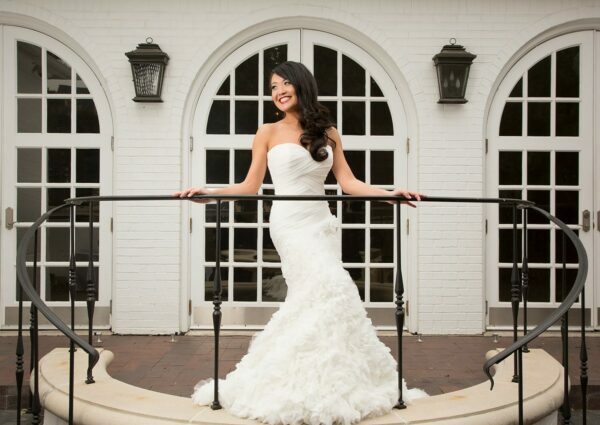 The modern, downtown hotel offers different shoot packages for different spaces, including Waterproof, their rooftop bar, and the Garden Court area. Photo shoots need to be pre-approved and have varying fees depending on location and times of the shoot. For more information on booking, call 214-459-3930 or email [email protected]. For a traditional outdoor look—complete with bluebonnets and blooming wildflowers in the spring and monarch butterflies in the fall—the Native Texas Park behind the George W. Bush Presidential Center is an option. This location is open to the public from dawn until dusk. The wooden floors, natural light, and exposed-beam ceiling of the Cliff House in Oak Cliff are ideal for those wanting a warm, rustic feel to their photos. For more information on booking, call 817-617-7400, email [email protected], or fill out a request form here. The Laurel in Grapevine has options for photography both inside and outdoors on their six acres of Texas Hill Country. Our favorite spot? 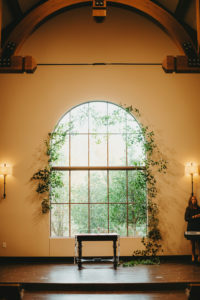 The large window at the end of the aisle in the chapel that looks out onto evergreens. To book, fill out a request form on this page. If you’re in the market for a more industrial vibe, consider the Four Corners Brewery. 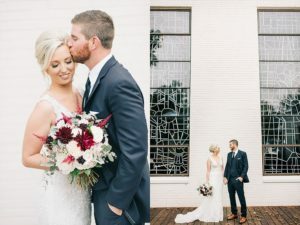 The concrete floors and brick walls aligned with window-covered garage doors might not capture the traditional bridal aesthetic, but they offer the chance to experiment with light and shadows for unique shots. For booking, fill out a request form on this page. 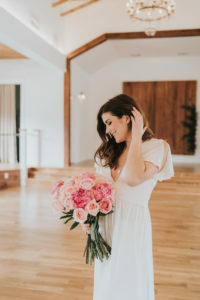 The White Sparrow offers packages to rent the facility for photo shoots by the hour, both inside their vintage, whitewashed barn and outside on their countryside property, complete with gardens and a grove. For more information on booking, email [email protected]. 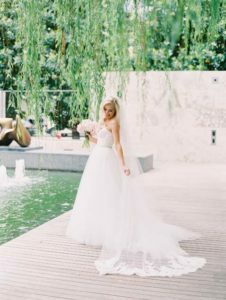 If you’re interested in capturing your photos at the crossroads of modern art, contemporary architecture, and stunning landscaping, the Nasher Sculpture Center might be your perfect shoot location. 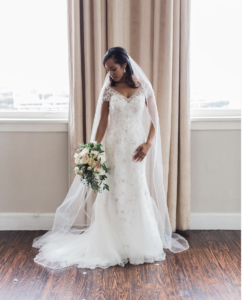 Indoor facilities and the outdoor gardens can be rented in four-hour increments by calling 214-242-5182, emailing [email protected], or filling out a request form on this page. The Lumen Room is a collection of studios launched by husband-and-wife team Xavier and Hilary Cinque. There are two locations in Dallas and one in Fort Worth that can provide a variety of looks and have multiple pieces of furniture available for use. 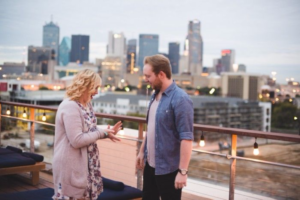 The Dallas Red space is perfect for a down-to-earth vibe, while the Dallas White and Fort Worth studios fit a clean and modern aesthetic. To book, visit their website. 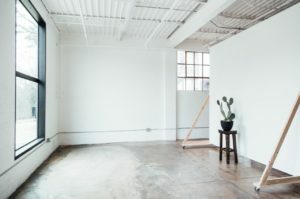 The TX Studio, located in Oak Cliff, has two natural-light studio spaces available for rent that provide a clean, industrial feel. One has floor-to-ceiling windows and soft light all throughout the day; the other has more subdued lighting perfect for that late-afternoon “golden hour” shot. Along with different props, plants, and backgrounds—including a custom Oliphant backdrop—the TX Studio offers unlimited Topo Chico for clients. Book online on their website. 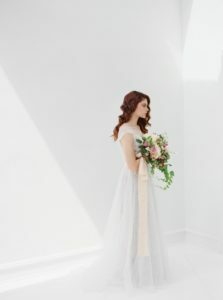 The White O’Hara Studio, owned by wedding florist and event designer Blushington Blooms, is an all-white portrait studio filled with natural light. Inside, there is an original decorative window from the 1920s, an ornate door, and white wood floors. The lighting creates a warm, ethereal feel for your photos. Book online here. The Room on Main, allows photo sessions in its ballroom venue. The space has wood floors, antique chandeliers, and 15-foot windows that let in plenty of natural light. For booking inquiries, call 214-742-1526 or email [email protected]. To capture a crisp, industrial aesthetic, consider The Silo in Deep Ellum. 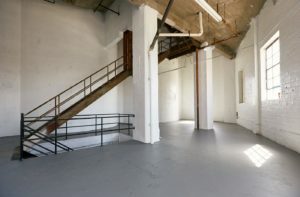 The space has white walls, pale grey concrete floors, and steady natural light throughout the day. 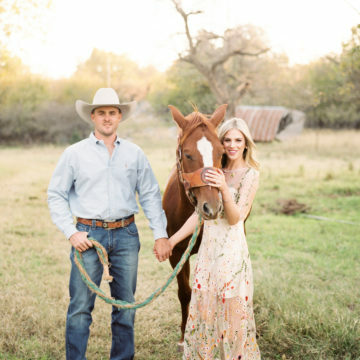 They offer a variety of different props and backdrops to use in your shoot. To book, call 740-675-2269 or email [email protected].